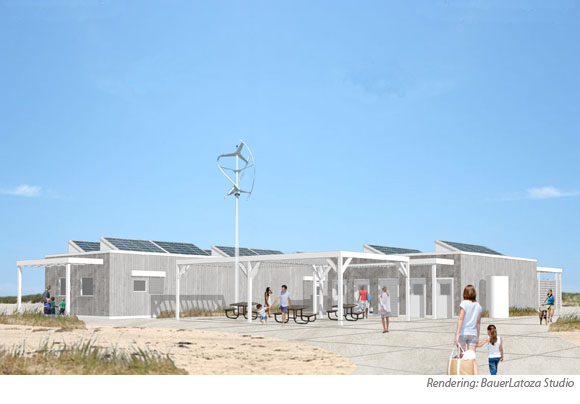 Bauer Latoza Studio was retained to design two new facilities at Nauset Light Beach and Herring Cove Beach at the Cape Cod National Seashore. Thousands of people a day take advantage of these facilities during the summer to enjoy the water and views of the Atlantic Ocean. Due to their close proximity to the ocean, both facilities have been threatened by the ongoing shoreline erosion. 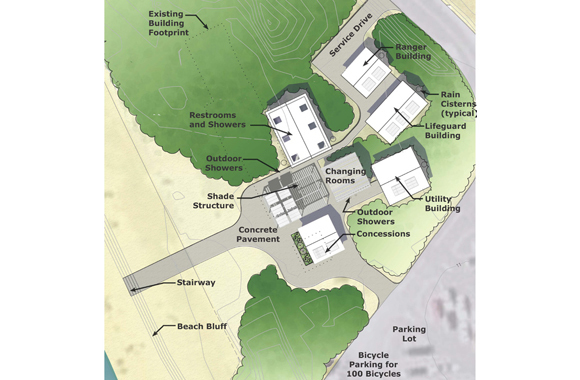 The designs for the new structures reflect the local vernacular and utilize sustainable features that highlight the sites’ special features and express the Park Service’s goal of environmental awareness. The structural systems are designed in modular pieces to allow future relocation of the buildings if the shoreline erosion continues. The new facilities include: restrooms; showers; changing rooms; a lifeguard locker room; equipment storage; and a concession stand. The project has a minimum goal of a LEED Silver rating. The Flight 93 National Memorial Act was established on September 24, 2002, commissioning the creation of a Flight 93 National Memorial. The purpose for creating the memorial is to honor the passengers and crew members of Flight 93 who courageously gave their lives to avoid a planned attack on Washington, D.C. on September 11, 2001. 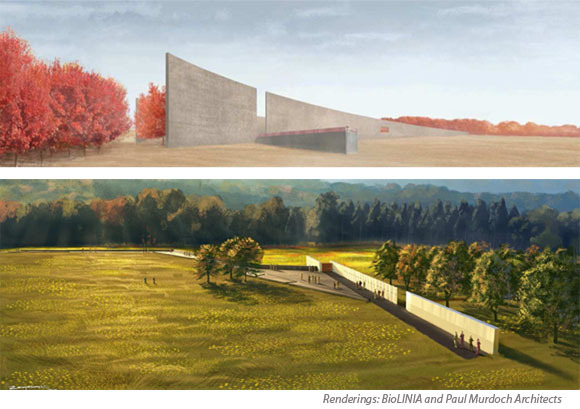 The Memorial also gives the public an opportunity to visit the site while preserving the rural landscape and the solemn and serene setting of the crash site. 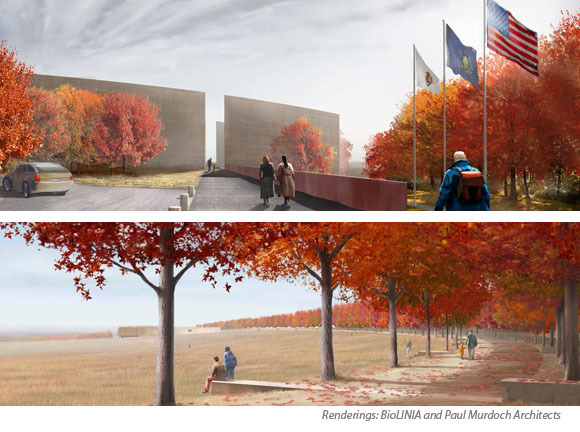 The National Park Service, along with the Families of Flight 93, the Flight 93 Memorial Task Force, and the Flight 93 Advisory Commission held an open competition to design the new national memorial. 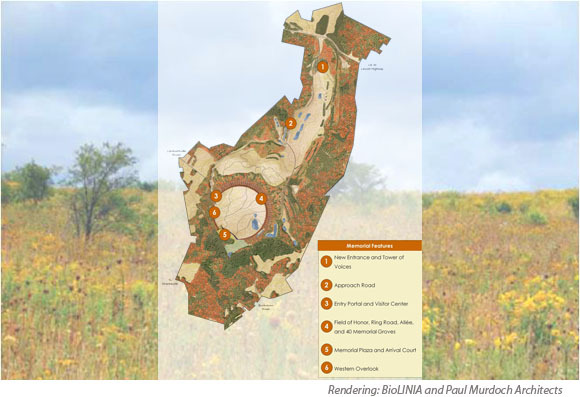 Bauer Latoza Studio is humbled to be working with the competition winners, Paul Murdoch Architects and Nelson Byrd Woltz Landscape Architects, on this most important National Park Service project.